Two-time Challenge Cup winners ASM Clermont Auvergne will look to extend their Challenge Cup winning run when they host Timisoara Saracens at Stade Marcel-Michelin on Saturday at 15:00 BST. This will be Clermont’s first European fixture against Romanian opposition. Timisoara faced Stade Francais in their inaugural Challenge Cup campaign in 2016/17, losing 0-27 in France and 0-28 at home. Overall, Timisoara have conceded 151 points in their three previous away games in the Challenge Cup. Timisoara didn’t make a single offload in Round 1, the only side to do so. No one won more turnovers (3) than Clermont’s Etienne Falgoux in Round 1 (also Benetton’s Robert Barbieri and Thierry Paiva of Bordeaux). 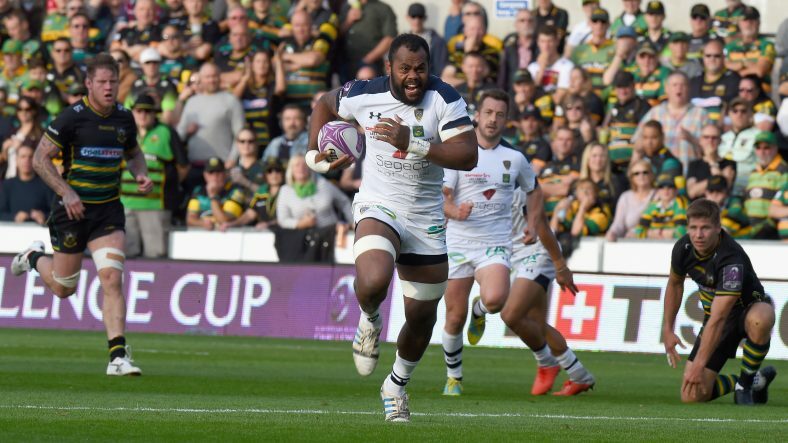 A hat-trick of tries by full-back Setariki Tuicuvu and centre Apisai Naqalevu helped ASM Clermont Auvergne to a runaway win and to the top of Pool 1 in the European Rugby Challenge Cup. The Fijian pair were in unstoppable form as the French side ran in ten tries, all converted by fly-half Patricio Fernandez. The battling visitors had to be content with consolation tries in either half by prop Mesake Doge and full-back Luke Samoa who also added a conversion. 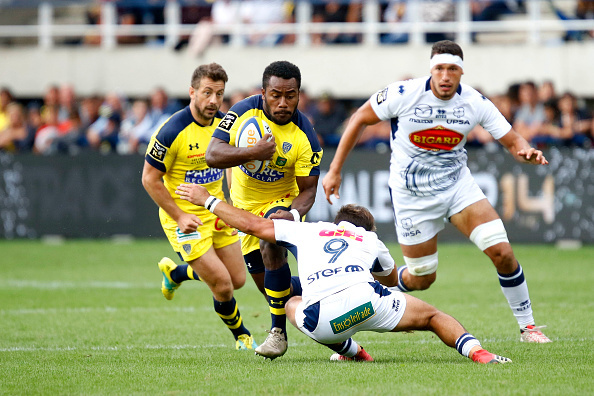 By half-time, Clermont had already taken charge and built up a 28-7 lead but it was after the interval that they got into top gear and scored almost at will in the final quarter. The home side also had a brace of tries from lock forward Peceli Yato and others from centre Peter Bentham and substitute Arthur Iturria. Timisoara must try and lift themselves after two heavy defeats in which they have conceded 124 points before the two sides meet for the return in Romania on December 8.